Twitch stream 30/4th cops and robbers ! So tonight on twitch i will be in open play! Doing some cops and robbers , basicly il will be running from you guys as best i can ! I will be in the hr 706 system at Laming orbital , so if you wish to take part ! 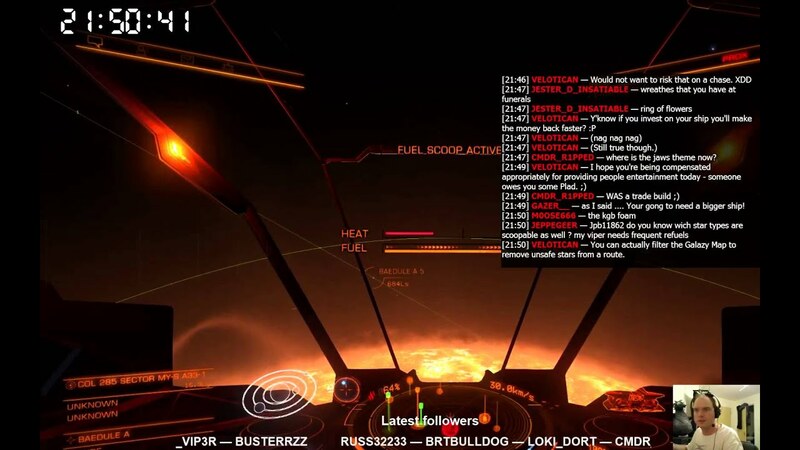 You will need to be there for 21:00 BST make sure you have wake scanner and interdiction module so you can stop me! Gratz and thanks for an awesome twitch session- lots of fun! Thanks for the feed back jester :-D below is the highlights for all enjoy!